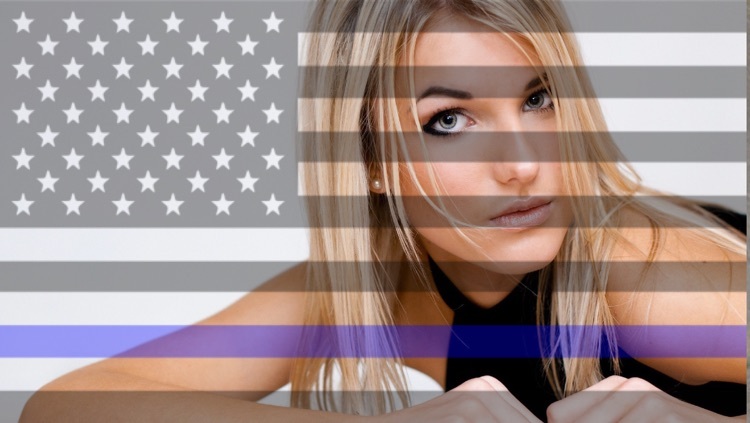 Add the Black and Blue Police support flag & other Law Enforcement support textures to your photos. It is fast and easy to create amazing images! Simplicity unlike any other app, quickly add these textures to your images, save and share your new creations.